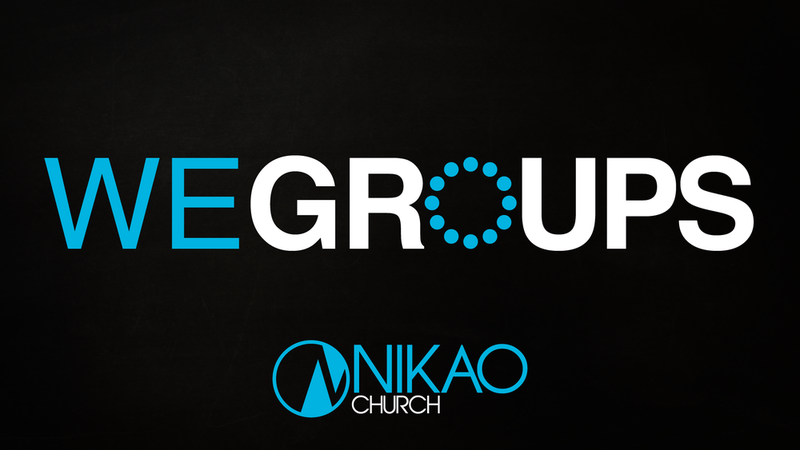 At Nikao Church we would love to connect with you. Fill out this form to receive our regular updates. Thank you for visiting Nikao Church. We invite you to get connected with us and help us show that We is greater than Me! Nikao Kids welcomes children from 6mo-5th grade! 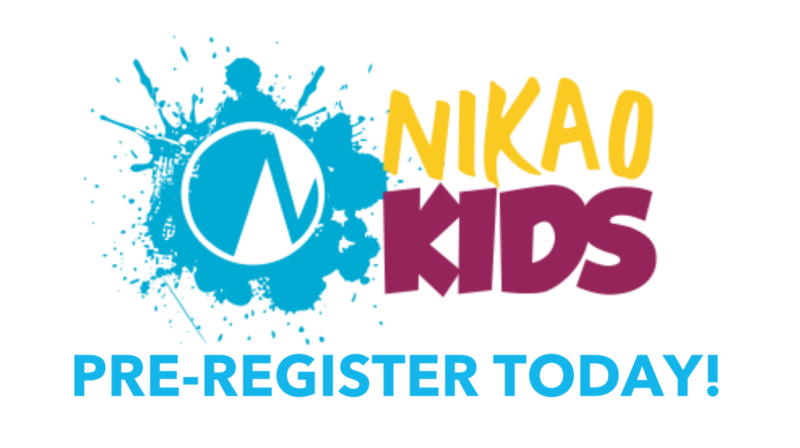 If your child has never attended Nikao Kids, take a moment to register them to avoid long waits on Sunday. Register for the next Nikao Orientation where you can learn more about who we are, how we operate, and how to get more involved. Join us for a two-part class on the 1st and 2nd Sundays of the month. Food is provided.